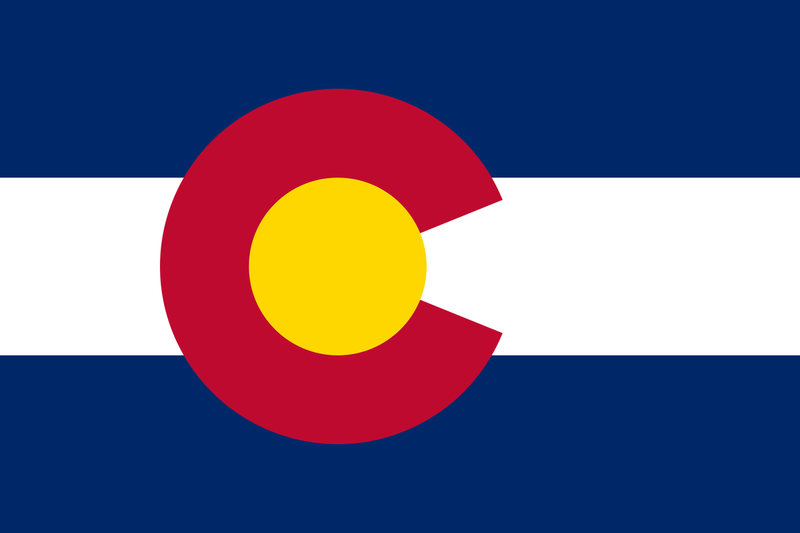 As a tribute to our new Colorado home, we decided to introduce the very popular Colorado Flag BikeWrapper into our catalog. 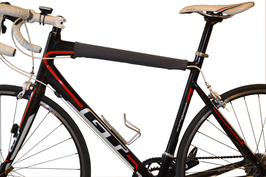 This is actually just the top tube wrap as well to keep it simple... 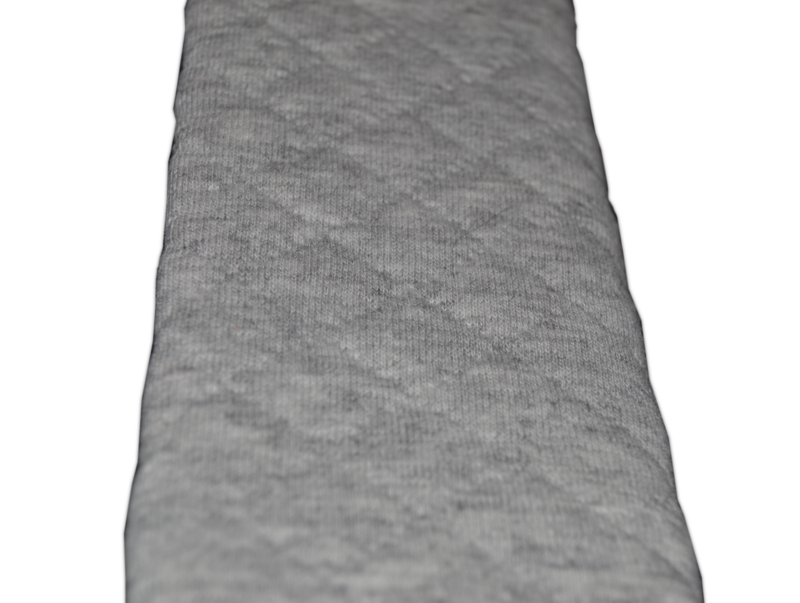 This wrap's print is a cotton twill blend and the wrap will fit top tubes up to 7" in tube circumference. 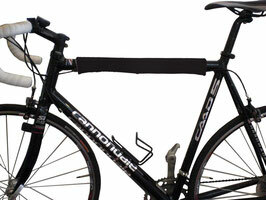 Yep, now you can get yourself just the top tube wrap of our black wraps. Everything is the same, still reversible, still reflective, it just comes in one piece instead of the whole set of 3. This top tube wrap fits tubes with of circumference of ~4"-8". Just the black top tube wrap of our BikeWrappers. Basically we took the same material that folks make those leggings out of and turned them into this nice heavy duty fabric BikeWrappers. Everything is the same, still reversible, still reflective, it just comes in one piece instead of the whole set of 3. This top tube wrap fits tubes with of circumference of ~4"-8". Grey top tube wrap of our BikeWrappers. You know that feeling when you get home from a long day and slip into your most comfy sweatpants and lay on the couch?  Well, we'd like to think your bike will feel the same when you put this wrap on it... We made this BikeWrapper with a cotton(slightly padded) fabric. Everything is the same, still reversible, still reflective, it just comes in one piece instead of the whole set of 3. 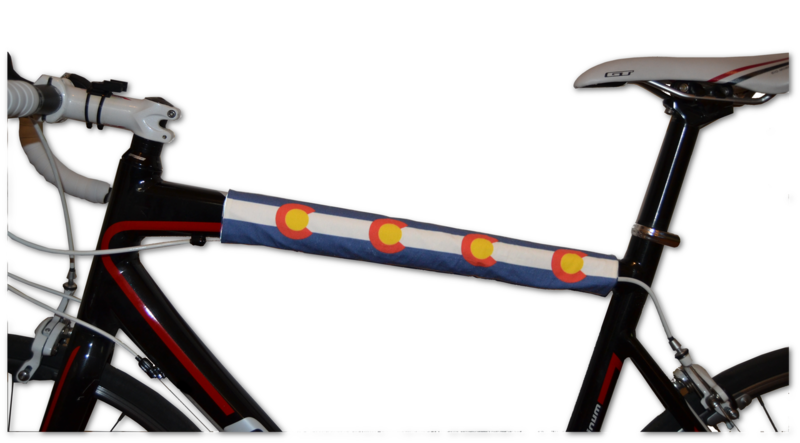 This top tube wrap fits tubes with of circumference of ~4"-8". Sweatpants edition top tube wrap of our BikeWrappers. Yep, now you can get yourself just the top tube wrap of our black and white wraps. Everything is the same, still reversible, still reflective, it just comes in one piece instead of the whole set of 3. 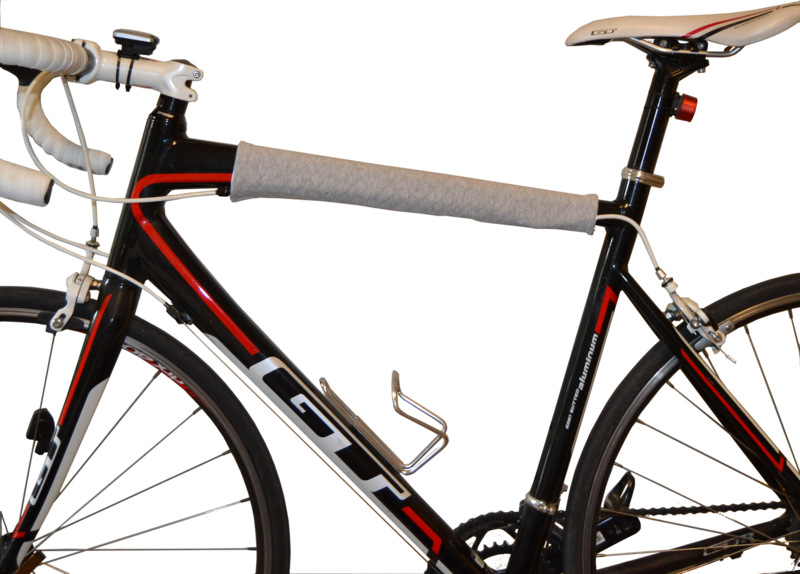 This top tube wrap fits tubes with of circumference of ~4"-8".